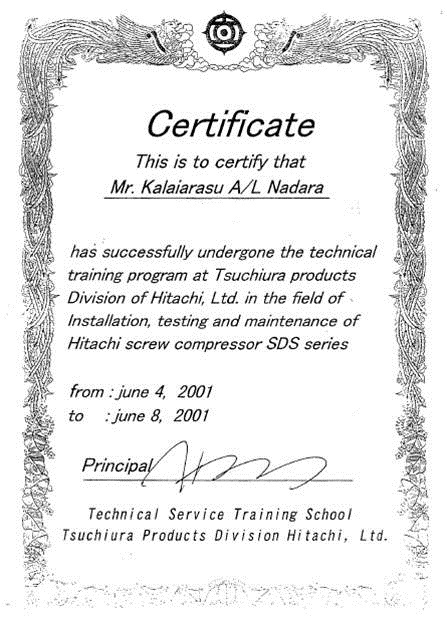 Alka Engineering Services (M) Sdn Bhd was established on February 2007, providing one-stop air compressor solution to Malaysia. Our main office is located in Subang Jaya, Selangor. 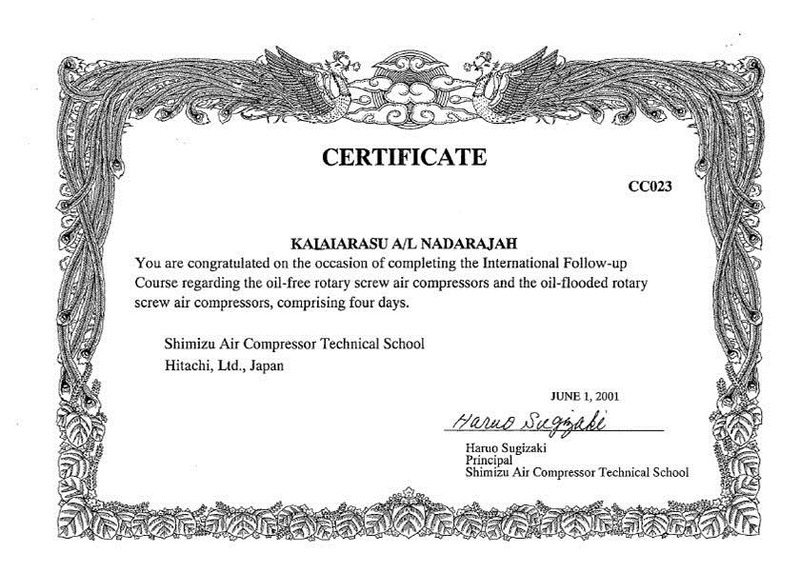 We provide the right instruments and pragmatic systems base on our extensive experiences in engineering works especially in air compressor. 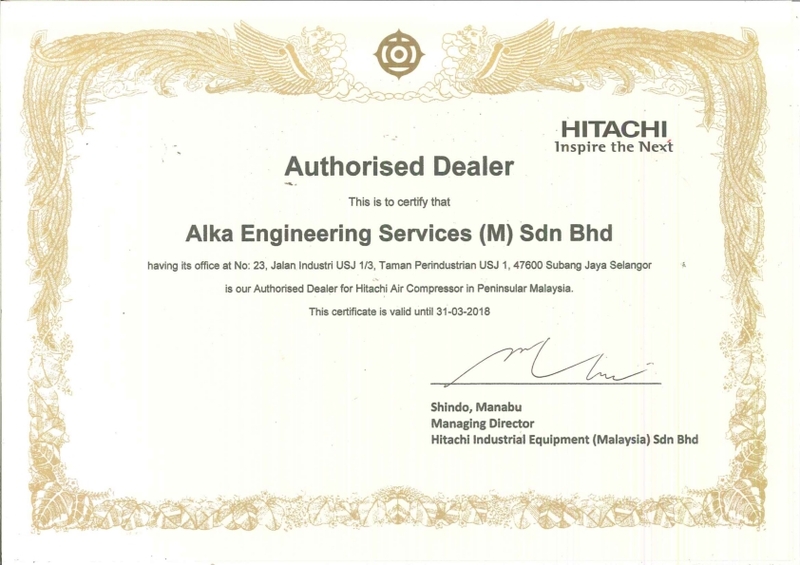 Alka Engineering Services (M) Sdn Bhd's goal is to provide a precise solutions, cost-effective, reliability and efficient services & technical support to our valued customer. 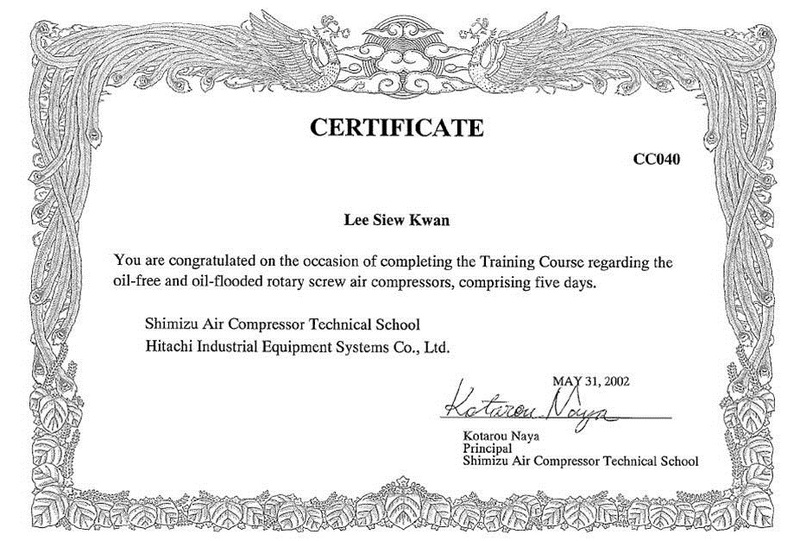 Our Service Engineer and Back-up team are well trained and experience on the service and overhauling job. 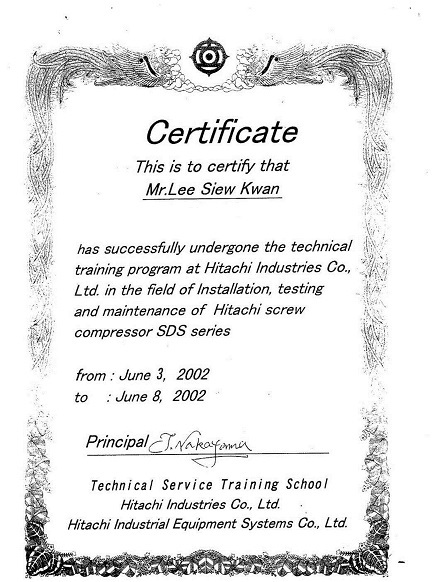 They are training in Hitachi, Japan and have obtained training certificate. 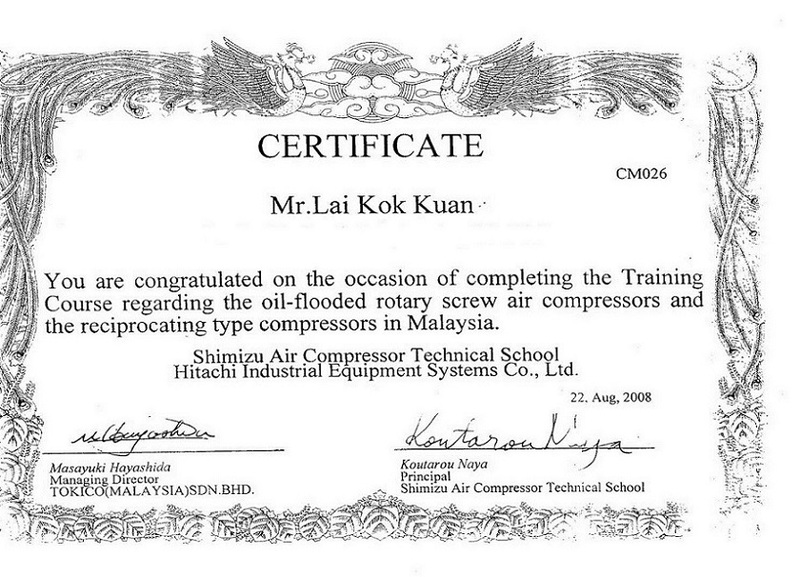 Alka Engineering Services (M) Sdn Bhd also provide rental services and overhaul services for air compressor, rotary screw air compressor, and so on. We strive to fulfill specific client demands in all industries such as laboratory, office, educational centre, hospital, training and workshop.